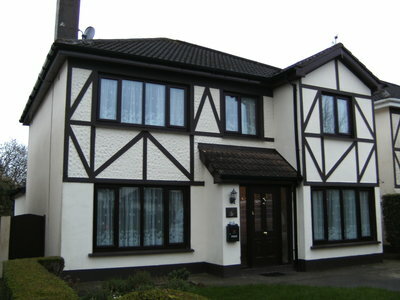 The Award winning Roscommon Windows supply and fit double and triple glazed energy-efficient "A" rated uPVC windows. 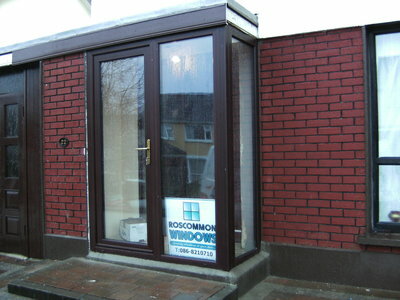 We also supply and fit uPVC doors, patio doors, french doors and composite doors. 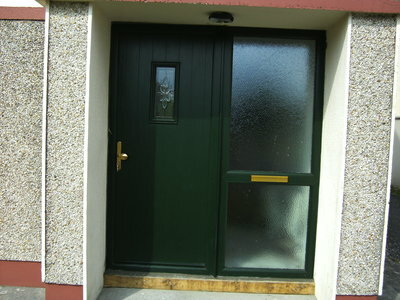 We cater for a large range of colours and designs.